Democratic Lt. Gov. Justin Fairfax issued a statement repeating his strong denials that he had ever sexually assaulted anyone and made clear he does not intend to immediately resign, despite having lost almost his entire base of support. Saturday capped an astonishing week in Virginia politics that saw all three of the state's top elected officials embroiled in potentially career-ending scandals, and the state Democratic Party on the verge of collapse. Two women have accused Fairfax of sexual assault. 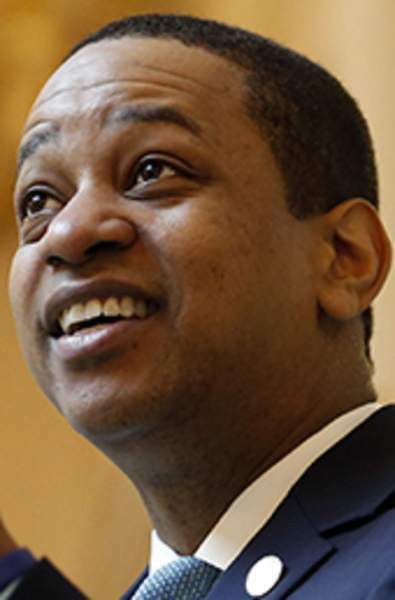 After the second allegation was made Friday, Fairfax – the second African-American to ever win statewide office – was barraged with demands to step down from top Democrats, including a number of presidential hopefuls and most of Virginia's congressional delegation. Northam – a year into his four-year term – has told his top staff he's staying in office and said he wants to focus the rest of his term on taking concrete steps toward increasing racial equality. Last week, Attorney General Mark Herring also acknowledged wearing blackface at a college party in 1980. 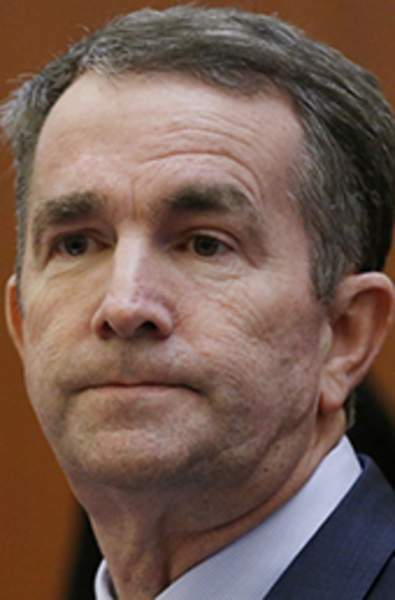 Herring – who would become governor if both Northam and Fairfax resign – had called on Northam to resign and came forward after rumors about the existence of a blackface photo of him began circulating at the Capitol.